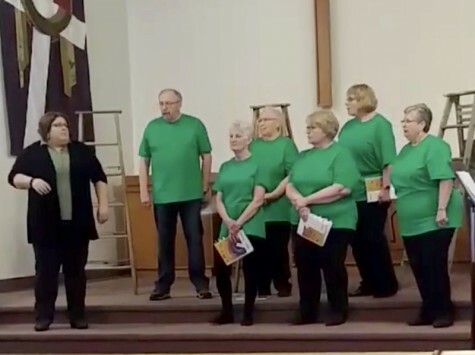 Bowsman United Church held two performances on March 30 and 31, 2019 of the Cantata “The Tale of the Three Trees” and song of Praise and Prayer from around the world. 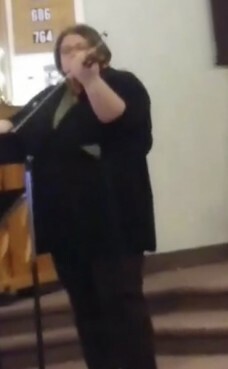 During the Cantata, the audience was welcomed to open themselves up to the message of the dreams of the Three Trees, God’s dream for the trees, and God’s dream for ourselves. 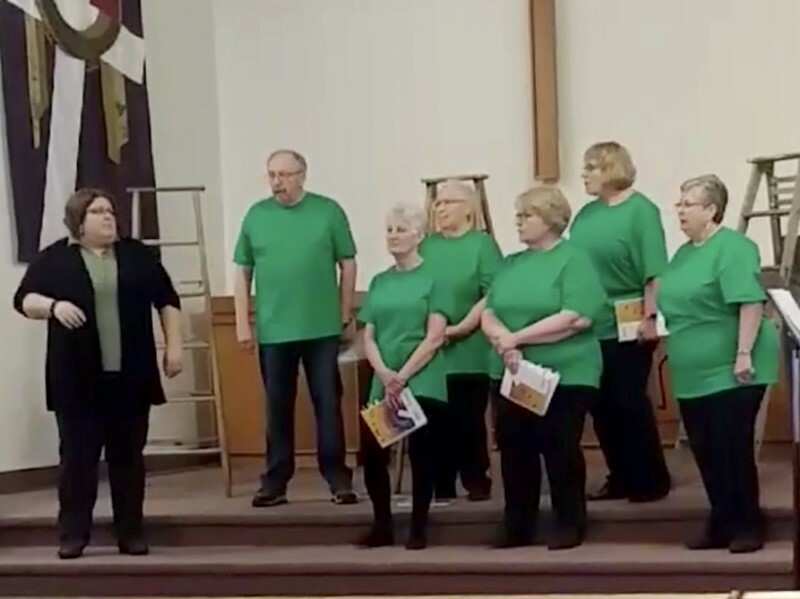 The choir also presented many songs from around the world that brought reflection and prayer for those in our own community and around the world. Linda Gilchrist accompanied a choir of 9 conducted by Brenna Smith. The Cantata had 7 actors that helped with portraying the message. 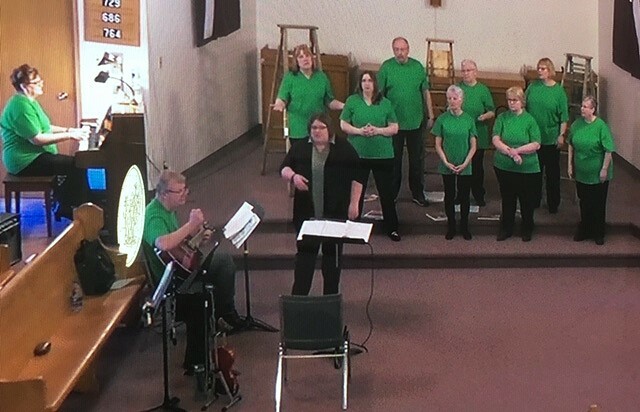 Lorraine Malcolm, Kayla Peterson, and Ken Staniland were soloists during the Cantata each representing a tree and Suzanne Eisler also helped play flute during some of the songs.